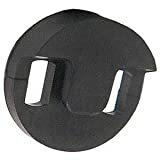 This Round Tourte Style Cello Mute conforms to the shape and curvature of the bridge for better contact, greater muting power, and balanced sound. Installs in seconds and is easy to change. 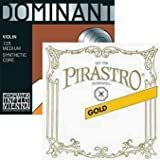 This Round Tourte Style Violin and Small Viola Mute conforms to the shape and curvature of the bridge for better contact, greater muting power, and balanced sound. Installs in seconds and is easy to change. 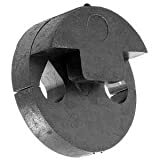 This Round Tourte Style Viola Mute conforms to the shape and curvature of the bridge for better contact, greater muting power, and balanced sound. Installs in seconds and is easy to change. 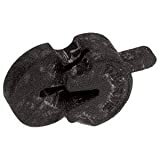 This Heavy Rubber Practice Mute for Viola greatly reduces volume for apartment and late night practicing. Lightweight and safe. Five-prong. 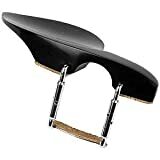 This beautifully crafted Guarneri-style chinrest fits 4/4 Violins, is made from select Indian Ebony, and features a Standard Bracket. 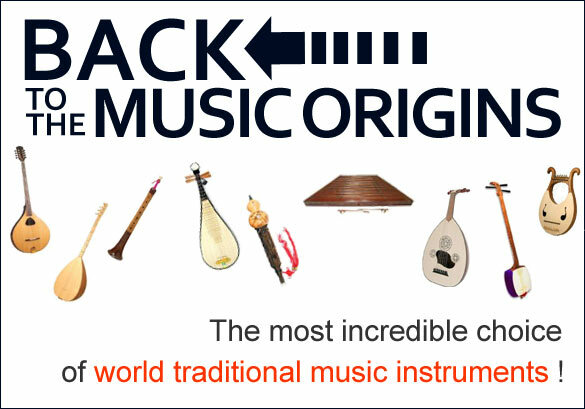 This beautifully crafted Flat Flesch-style chinrest fits 4/4 Violins, is made from select Indian Ebony, and features a Standard Bracket. This slide-on wire viola mute mounts onto the strings and slides onto the bridge for use. 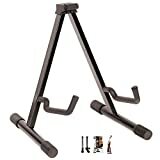 Made of brass and steel with rubber tubing for protection. 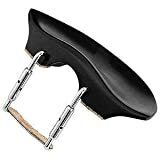 This beautifully crafted Flesch-style chinrest fits 3/4 - 4/4 Violins, is made from select Indian Ebony, and features a Standard Bracket. 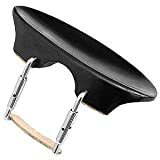 This Shaped Tourte Cello Mute conforms to the shape and curvature of the bridge for better contact, greater muting power, and balanced sound. Installs in seconds and is easy to change. 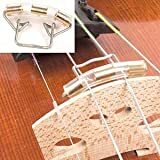 This handy, collapsible cello holder is made of sturdy, anodized aluminum with protective foam rubber at all contact points. 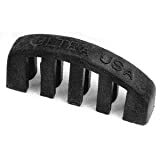 Simple, easy, and safe to use...and you can_t beat the price! 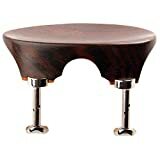 This beautifully crafted Flat Flesch-style chinrest fits 3/4 - 4/4 Violins, is made from select Indian Rosewood, and features a Hill Bracket which has fewer contact points resulting in greater resonance and less danger of edge damage.